Prof. Lihadh Al-Gazali is a Professor of Clinical Genetics and Paediatrics at the UAE University, College of Medicine and Health Sciences. She completed her MBCHB from Baghdad University and was trained in Paediatrics and then Genetics in UK (Edinburgh & Leeds). Professor Al-Gazali is a Fellow of Royal College of Physician and Royal College of Paediatrics & Child Health, UK. Al-Gazali is an internationally renowned clinician and a leading figure in the area of clinical genetic and dysmorphology in the Middle East. Professor Al-Gazali has made important contributions in the area of Clinical Genetics, providing a significant amount of information regarding genetic disorders particularly to those of the UAE and the Arab world. Her research specializes on the delineation of the clinical and molecular basis of autosomal recessive disorders particularly those found in Arab populations. She has published over 200 papers in international journals. Al-Gazali was also profiled in the Lancet in March 2006 for her contribution to Clinical Genetics and research in the Middle East. She is the 2008 Laureate for Africa and Arab States for the prestigious Women in Science UNESCO-L’OREAL Award, given to her for the identification of new inherited diseases. Al-Gazali is the recipient of several other awards including Sheikh Hamdan Award for Medical Sciences, a contribution to medicine in the Middle East. She was made an honorary member of Alpha-Omega-Alpha Medical Society in USA in 2008, which is presented, to physicians or scientists who have made distinguished contribution to medicine and received widespread recognition for their work. Al-Gazali is also active in other scientific activities locally and internationally. 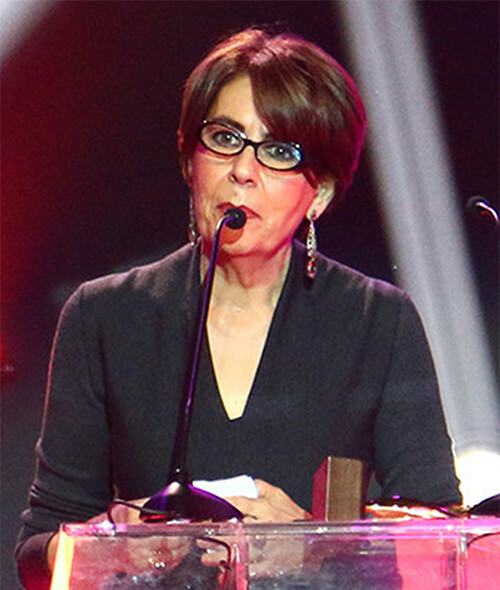 She is a founding and executive committee member of the Center for Arab Genomic Studies and sits on several international committees such as Jury member of the L’Oreal-UNESCO Award since 2011, EU-GCC STI program for cooperation in science, technology and innovation, and several editorial boards of international scientific journals.